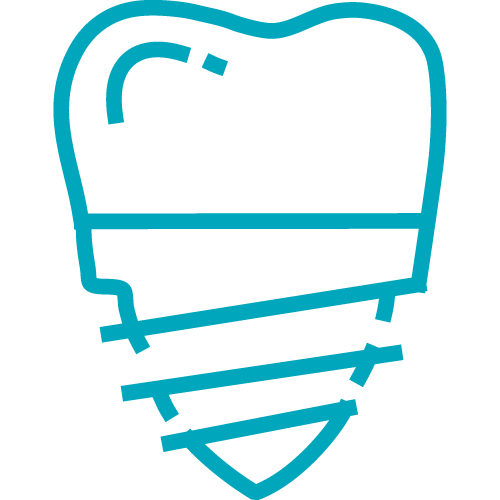 Bringing pain-free, convenient dentistry to our wonderful communities. 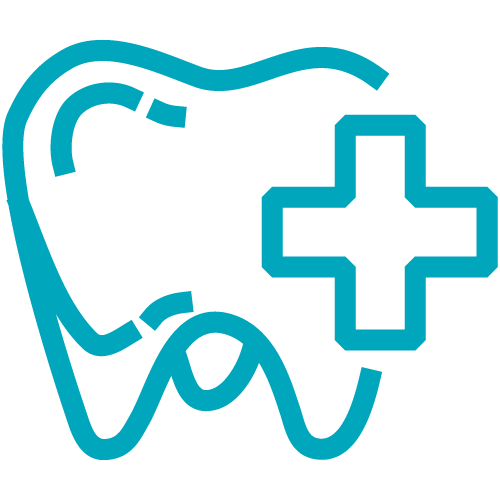 Enjoy modern Orlando dental care in a comfortable and family-friendly environment. We always love listening to our patients and hearing their feedback. 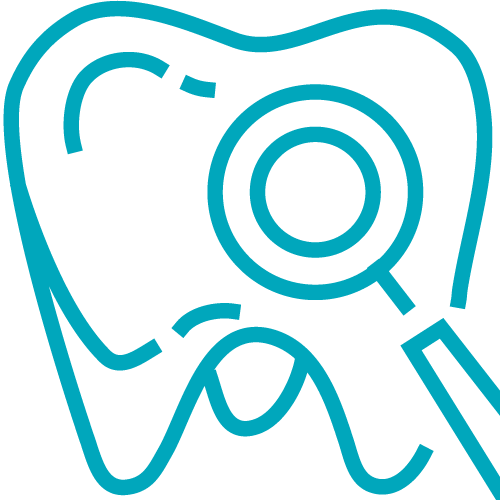 Dr. Morales, your dentist in Orlando, pursues continuing education and advanced training to bring you state-of-the-art dentistry. Experience the ultimate in convenience with CEREC®. Dr. Morales is able to design and create restorations in a single visit. Achieve a straighter smile without anyone noticing your braces. 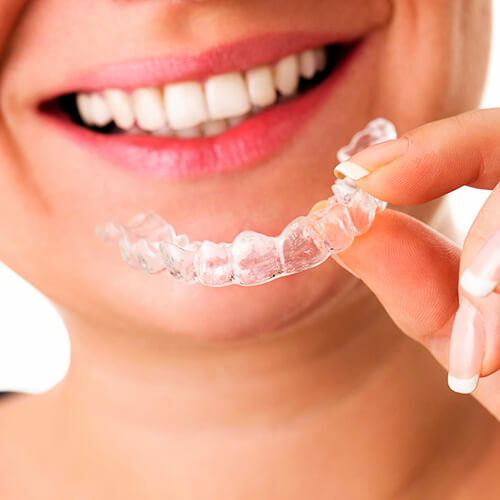 Invisalign® uses clear aligners to gradually and comfortably move your teeth into position. Brighten your teeth by up to eight shades in just one visit with this quick and easy teeth whitening treatment. 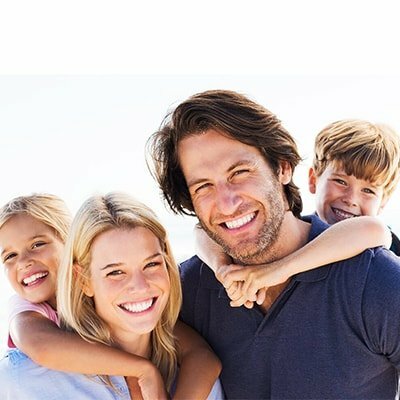 We have everything your family needs to attain and maintain beautiful, healthy smiles. 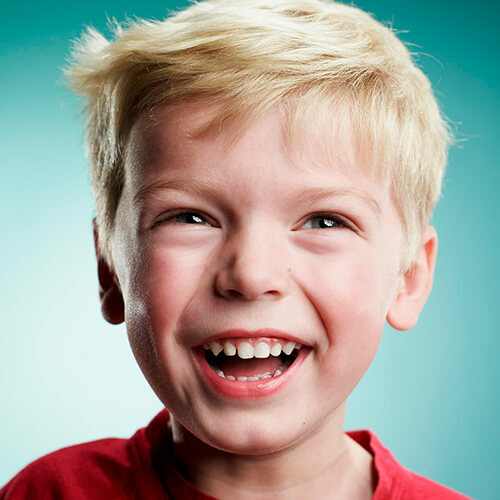 Our team is experienced in caring for kids and loves to see them smile! During your visit, we accommodate your needs, address your concerns, and respect your time. You are our VIP.